Even though India is home to 1.24 billion people and is part of the emerging BRIC markets, high import taxes and a number of other factors have contributed to often too high prices of consumer electronics products such as smartphones. The off-contract iPhone 4S which costs $450 in the United States, for example, used to be desperately out of the reach for most of that nation’s consumers. Apple has refrained from following Samsung Electronics Co in raising prices. Apple is selling the iPhone and iPad to distributors such as Redington India Ltd. (REDI) at the same price as in 2012 even after the currency’s decline this year, Rajesh Khetarpal, head of Redington’s strategic business unit, said in an interview. Of course, Apple has lots of margin to work with. With two to three times higher handset margin than its competitors, small wonder the company was able to absorb a notable fourteen percent hit in the value of the rupee. Even though Apple’s margins in India may be adversely affected, volumes are low and this strategy could pay off if stable prices lure new buyers. This could be a wise move in India, especially if competitors increase prices. 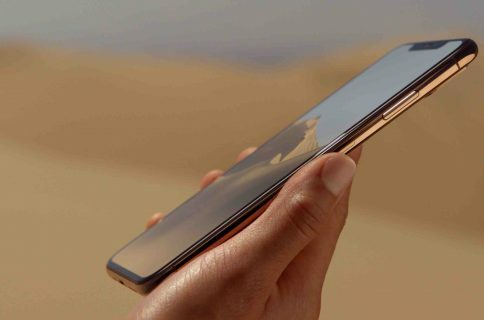 This is much welcomed news for Apple’s fans in India, especially knowing Apple has locked itself in a price war with bitter rival Samsung. iStore India, an Apple reseller, currently sells the off-contract 16GB iPhone 5 for 45,500 rupees, or approximately $709. By comparison the Galaxy S4 costs 41,500 rupees, or about $645, according to Samsung’s local website. IDC estimates that the average selling price for smartphones in India will fall below $200 by the end of 2013. 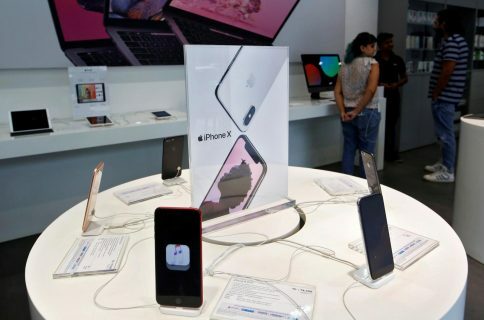 In order to boost sales in the country, Apple earlier this year started offering interest-free credit deals through its distributors and student discounts, which helped triple sales and increase the company’s minuscule market share by 400 percent. Currently, Samsung leads the smartphone market in India, followed by Micromax, Karbonn, Nokia and Sony. The iPhone maker sits at the sixth place. India is important because it is part of the BRIC bloc (Brazil, Russia, India and China). These countries are expected to overtake the United States as the world’s top smartphone markets by 2018. According to IDC, India will replace the U.S. as the second-biggest smartphone market by 2017. Later today, Apple is expected to unveil the rumored mid-range iPhone 5C designed to improve market standing in countries like India, China and other markets where carriers don’t subsidize handsets. 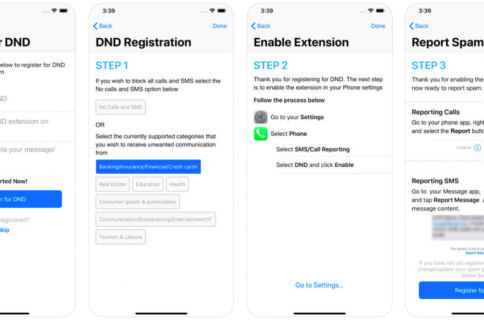 It is estimated than more than half non-US smartphone users are on prepaid plans, so a $350-$450 device could go a long way toward expanding Apple’s addressable market.